Are You Inspecting Your Rack Regularly? Regular pallet racking inspections are essential for avoiding liability issues, maintaining compliance with important industry regulations and protecting the health and well-being of both your employees and your overall operations. Whether you’ve invested in new or used pallet racking, independent safety audits must be performed at least once per year. Not only is this mandated by Australian work safety laws, but it is likely a requirement of your commercial insurance company as well. Pallet racking inspections must be performed by qualified rack auditors or inspectors in order to ensure legal compliance. Moreover, inspections should be both documented and dated. Inspection reports detail the current state of the racking equipment and provide knowledgeable recommendations for keeping these systems in a satisfactory state. It is important to note that all changes and upgrades to an existing pallet racking system must be inspected by an auditor to ensure proper use and application and to verify that the racking loads are within acceptable limits. 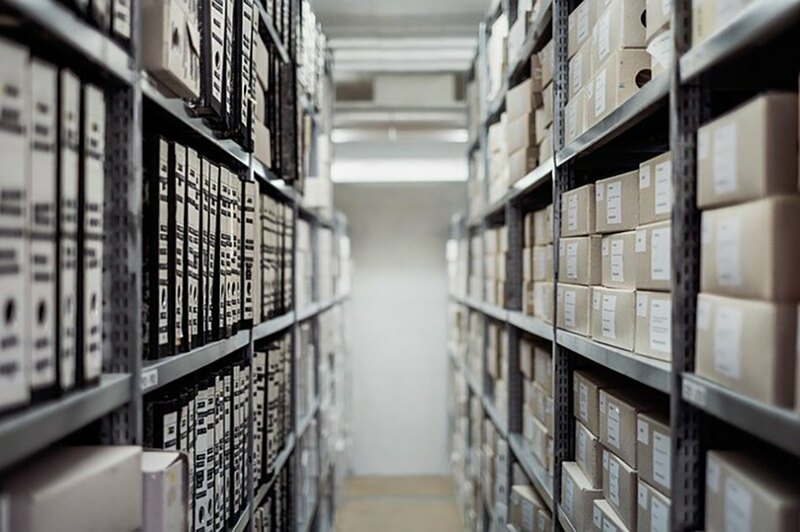 Should any accident, injury or other event occur involving storage equipment, documented evidence of regular inspections can help streamline and expedite the claims process. Routine inspections show that companies have taken a proactive stance towards maintaining their new or used pallet racking systems. Written proof of established maintenance programs can additionally limit the costs of insuring these systems, thereby decreasing company overheads. Both new and used pallet racking systems can sustain damages at any point during normal business operations. Even small events can result in increased strain on system components and may decrease the integrity and life span of this equipment overall. Racking uprights, floor fixings, bracing structures, end connectors, beams and load limits can all be analysed by seasoned professionals to ensure that safety is in no way compromised by accidents, changes in business practises, new racking additions, system alterations or the ravages of time. Minor damages and other problems can be properly classified by inspectors so that suitable actions can be taken to address the affected areas. Having these professionals review your racking system is the surest way to determine whether damages are potentially hazardous or inconsequential. This is also the best way to address and resolve these issues. Collisions, harm and other incidents should always be reported in a timely fashion and reviewed by auditors, in order to maintain workplace safety and protect this equipment and its value. 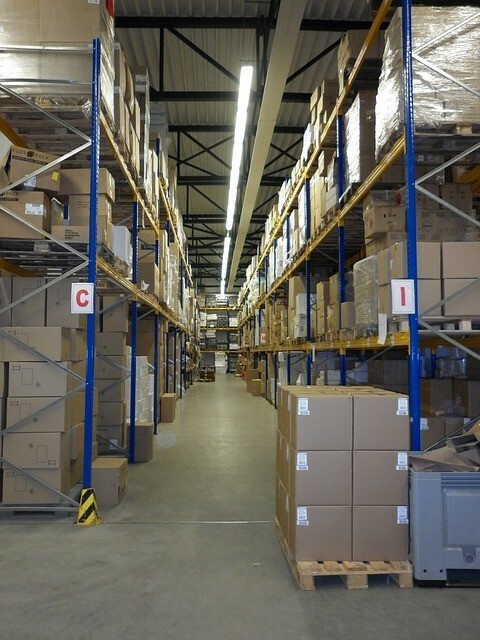 A pallet racking inspection can also have a considerable impact on the overall efficiency of your storage system. In addition to identifying the best methods for maintaining your current set-up, your provider can also offer suggestions on improving the layout for increased structural integrity, accessibility and overall workflow. 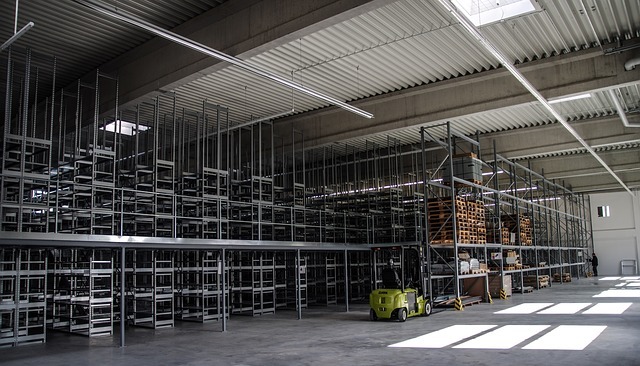 These suggestions can include the rearrangement of existing structures as well as the addition of new racking components for greater stability, increased load bearing capacity and greater ease of maintenance and use. When pallet racking systems are streamlined for meeting the unique needs of individual businesses, both productivity and workplace safety can be vastly improved.